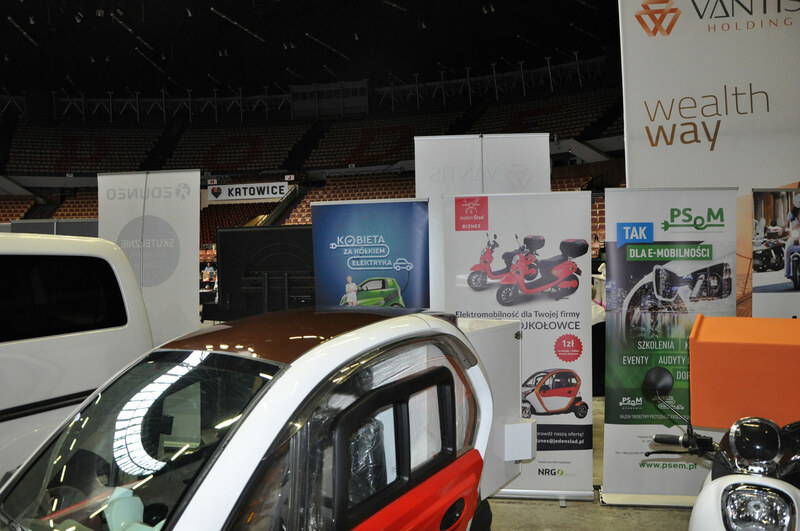 PSEM came to Katowicki Spodek at Cake Festival Poland 2018, where we were talking about delicious solutions for the automotive industry. 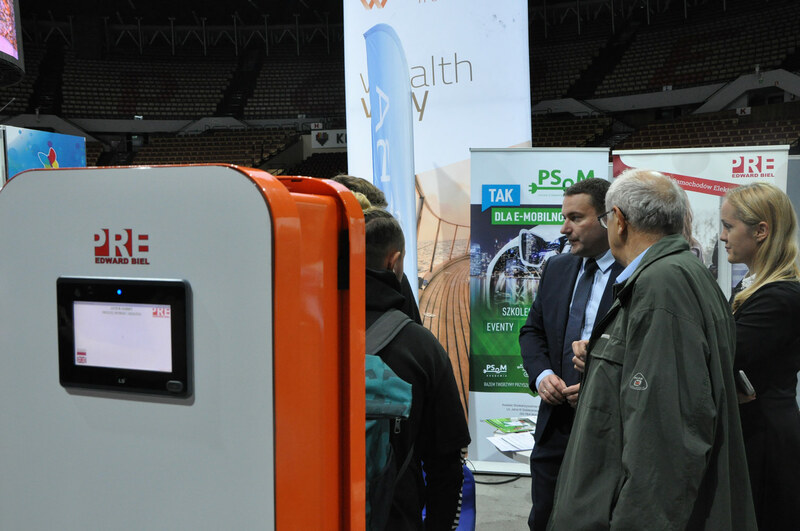 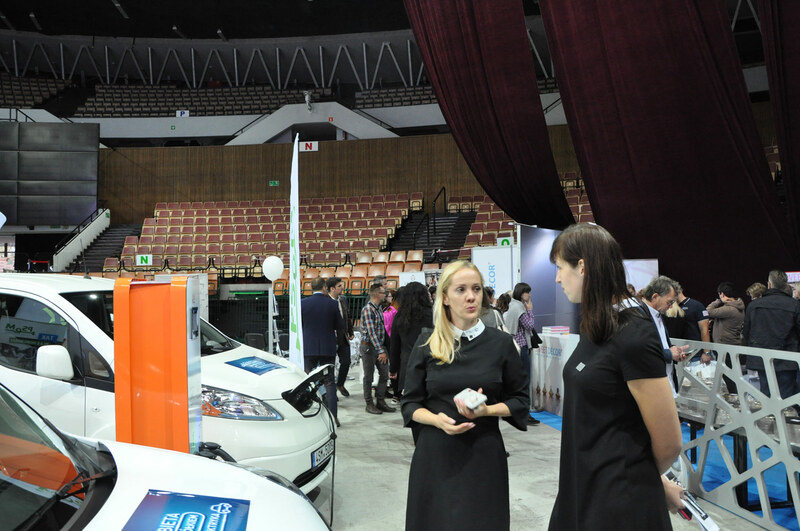 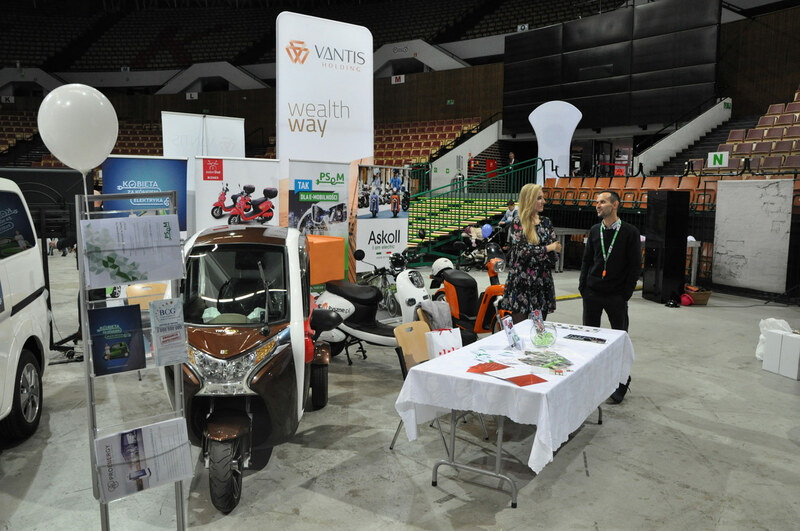 On 23-24.10.2018, PSEM came along with partners Auto-Zięba, PRE Edward Biel and JedenSlad to Katowice. 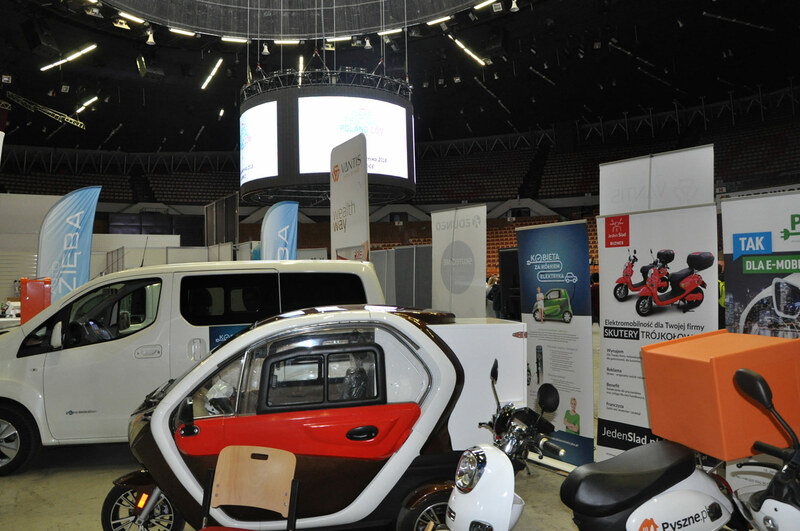 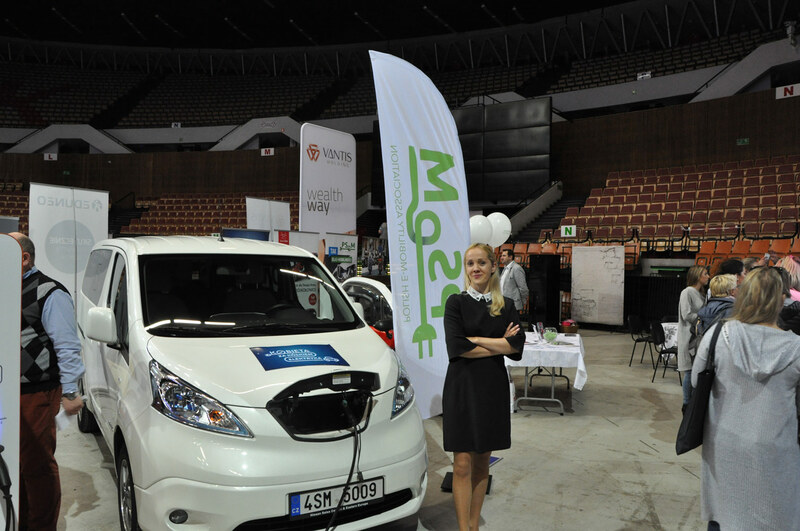 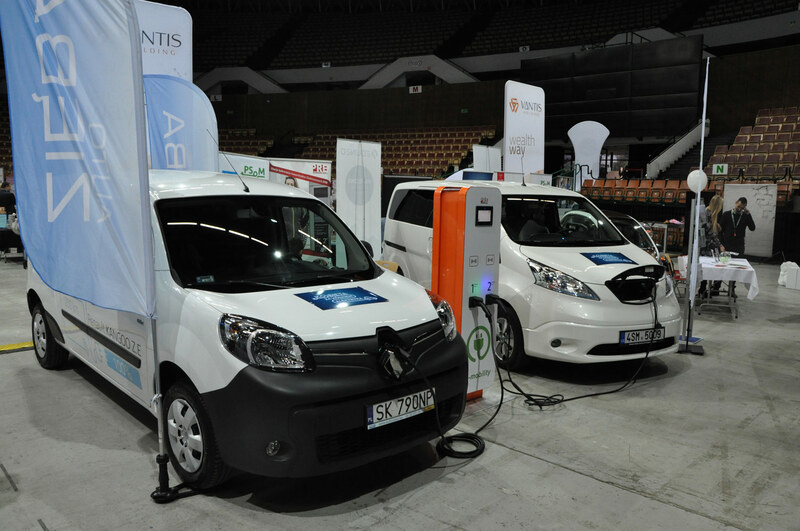 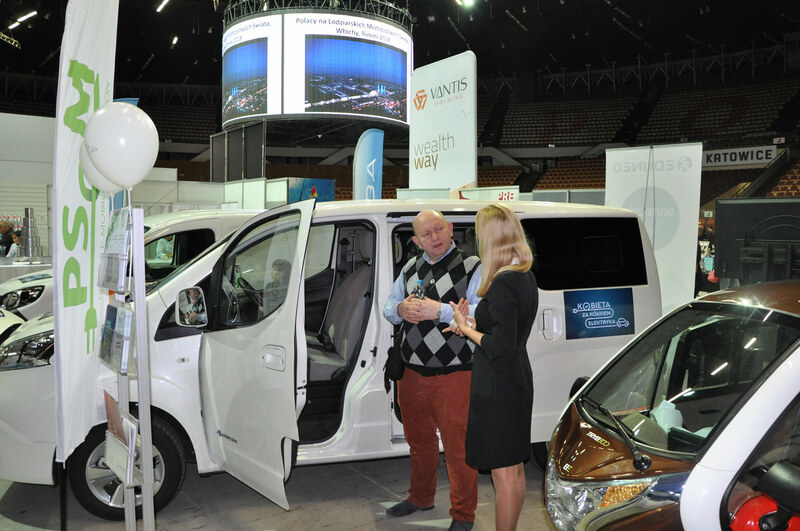 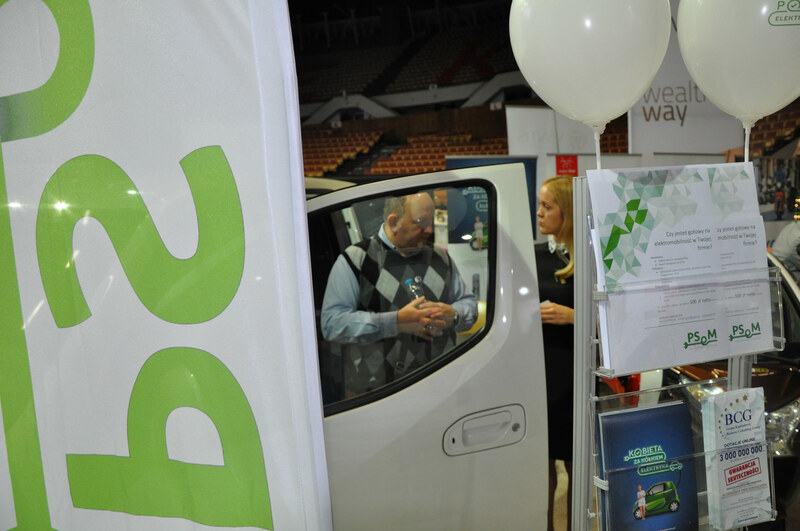 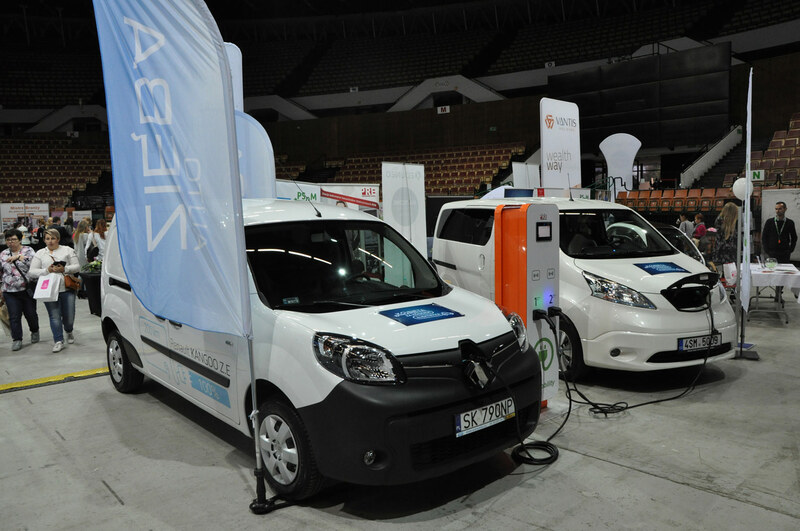 During the fair, we tried to show the benefits of the electrification of the fleet in business to those interested. 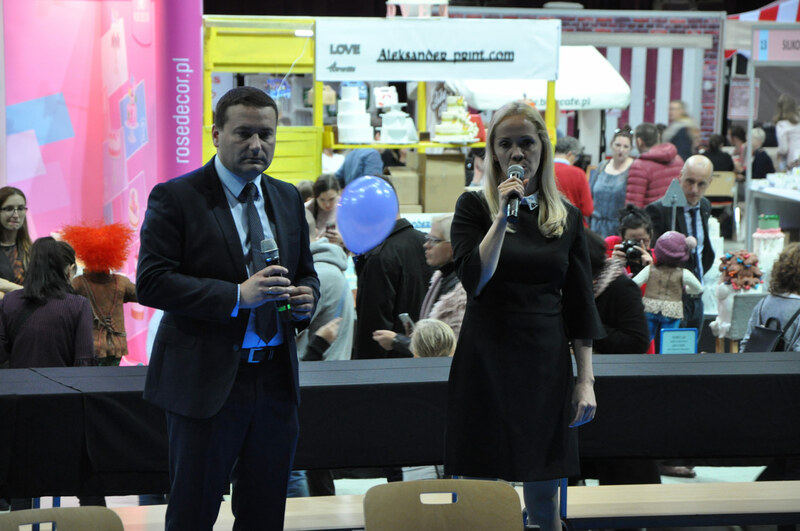 The words of great recognition are addressed to the organizers of Cake Festival Poland without which the success of this event would be impossible. 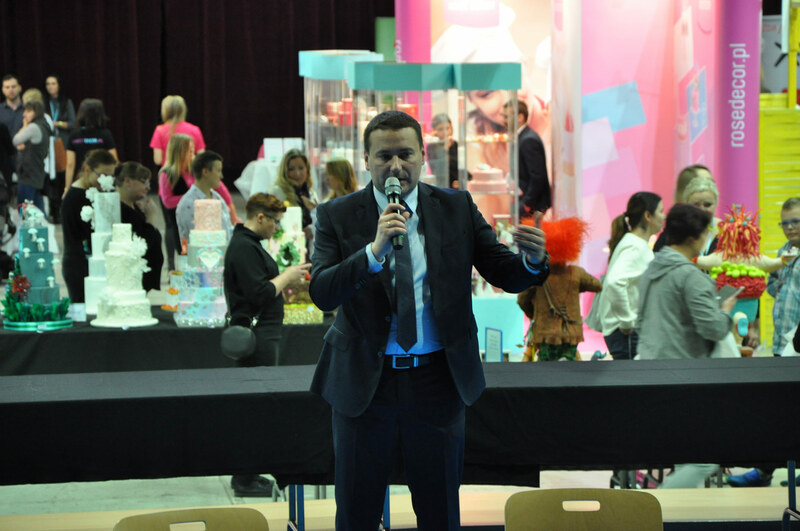 Incredible knowledge, professionalism, unprecedented kindness, smile, positive energy - thank you for all this. 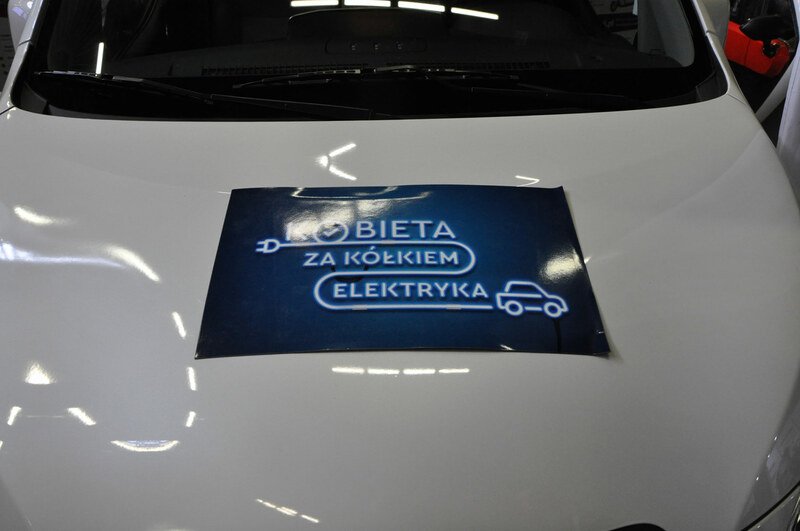 We hope that soon we will have the opportunity to meet during the organization of subsequent editions.